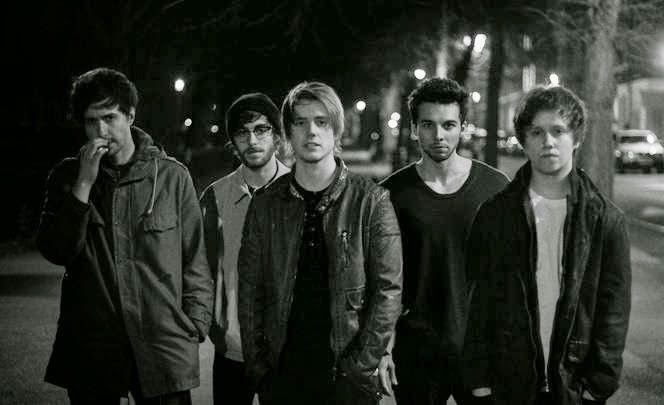 Having impressed early on with previous tracks Last Orders and their sweeping high flying effort Graveyard Whistling, Nothing But Thieves return with news of their latest single Tempt You (Evocatio), due 2nd November (RCA Records). Headed up by Conor Mason's ghostly falsetto, the track's slow burning desires shine in the most resplendent of lights, the track's stuttered percussion forming its driving force. Raised to lofty heights as electronics rain down around its scattered nuances Tempt You (Evocatio) showcases another divine effort from the Southend five-piece. Lose yourself above.